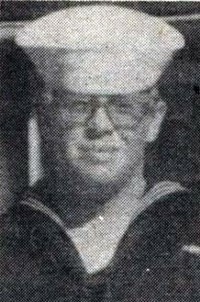 Hospitalman 2/c Albert C. Bachman, Jr.
Bachman joined the Navy in 1966 and was sent to Vietnam in January 1970. 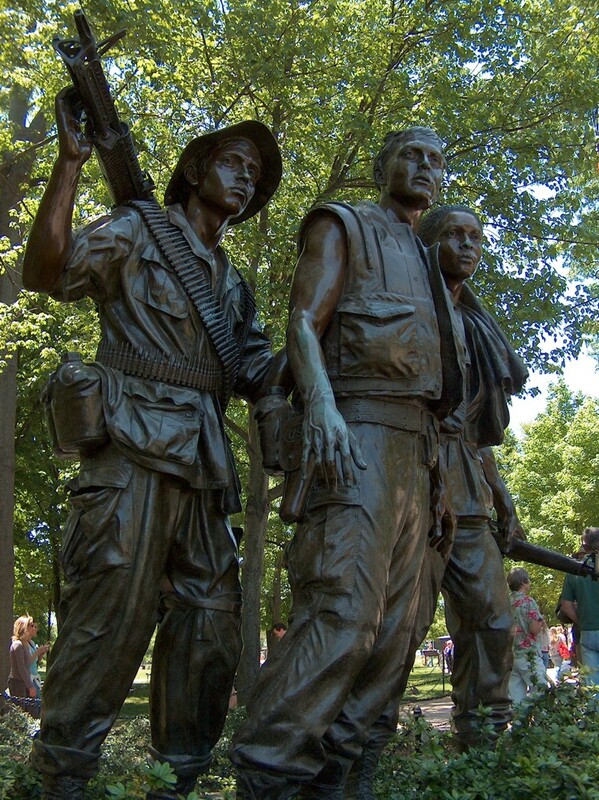 He was scheduled to leave on May 28, 1970, but the transfer was suspended due to the Cambodian Invasion. Bachman was driving a vehicle on a routine road sweep when it struck an enemy mine. by an enemy explosive device. 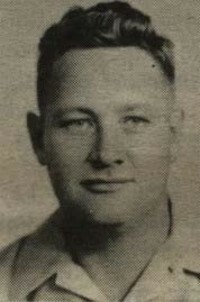 He graduated Kane High School in 1963. 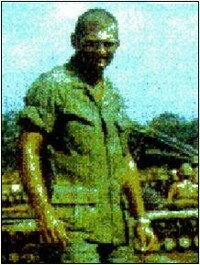 Cobb arrived in Vietnam on March 1, 1968 and was killed by an enemy explosive device. He graduated Bradford High School in 1967. 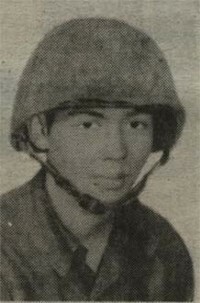 Vietnam when he was killed by enemy small arms fire. Cuneen died from a non-hostile, undetermined accident. 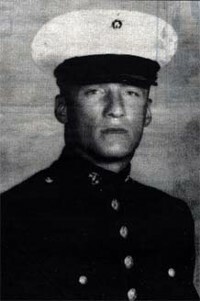 Dixon arrived in Vietnam on March 27, 1966 and was participating in Operation Junction City II when he was killed on ambush patrol. by enemy artillery during the Tet Offensive siege of Khe Sanh base. He graduated Smethport High School in 1965. 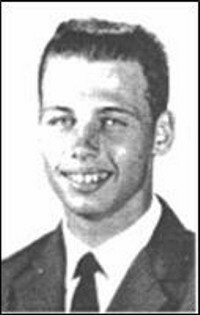 Grassi arrived in Vietnam on June 14, 1967 and was killed by enemy small arms fire. 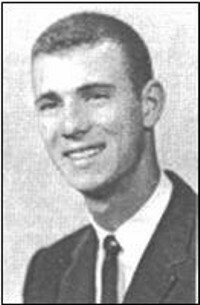 He graduated St. Bernard High School in 1964. 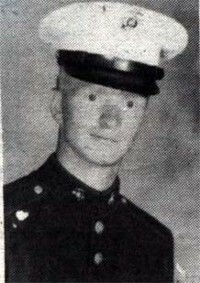 Gregory arrived in Vietnam on October 20, 1967 and was assigned the Battalion Landing Team 3/1 as part of the amphibious warfare Task Force 76.5 and provided an amphibious and airmobile ready reserve force for the 3rd Marine Amphibious Force. During the TET Offensive, BLT 3/1 was heavily involved in operations ashore from January 25 to February 8, 1968. The unit lost 42 men killed in action and 13 of them were from M Company. Eight of these men, including Gregory, were killed on January 31, 1968. He graduated Smethport High School in 1966. Herbstritt was killed by multiple enemy fragmentation wounds. 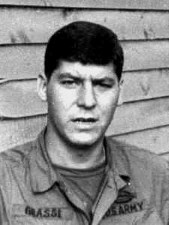 Keesler arrived in Vietnam on February 7, 1970 and was track commander on an armored personnel carrier (APC) operating the .50 caliber machine gun. Twelve days into the invasion of Cambodia he was killed by enemy small arms fire. He graduated Smethport High School in 1968. 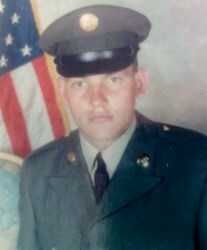 Kibbe was in the service 6 years. 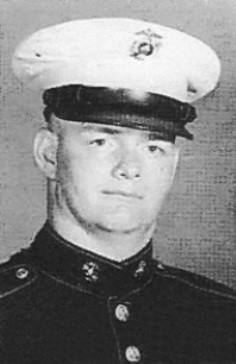 His tour of duty began on November 23, 1966 and died non-hostile, ground casualty - undetermined causes. 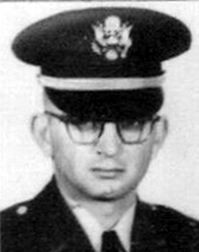 Klaiber arrived in Vietnam on December 26, 1969 and was killed by multiple enemy fragmentation wounds. 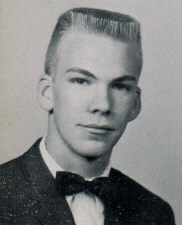 He graduated Kane High School in 1968. 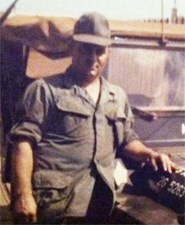 Morris arrived in Vietnam on February 21, 1970. On March 23, at approximately 9:00 p.m., while moving to a squad size ambush site, his squad started receiving heavy small arms fire from friendly forces when they were mistaken for enemy troops. He was mortally wounded in the initial burst of fire. A medic rushed immediately to his aid, but his wounds proved too severe and he succumbed instantly. small arms fire. He graduated Bradford High School in 1965. 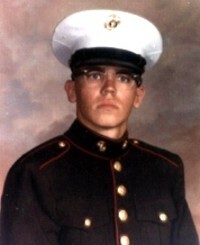 Pascarella was a native of Bradford and arrived in Vietnam on March 4, 1970. He was stationed at Fire Support Base (FSB) ANDY when he from injuries received when struck by helicopter rotor blades. 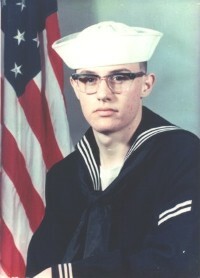 Ralston arrived in Vietnam on September 15, 1966 and was killed by enemy small arms fire. He graduated Bradford High School in 1963. 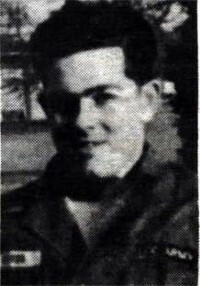 Master Sergeant Floyd Studer, Jr.
Studer was born in Port Allegany. MSgt. 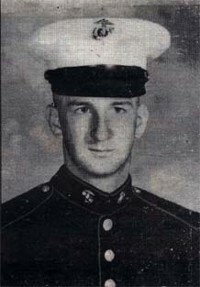 Floyd Studer was killed in a Marine Corps helicopter accident. 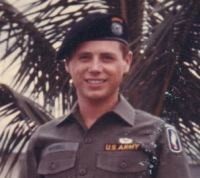 He was not a crew member at the time, though serving with MAAG in Bangkok. On this particular mission, the helicopter was 35 miles north of Korat, Royal Thai Air Force Base (RTAFB) and approximately 100 miles northeast of Bangkok, on a training mission. The helicopter went down killing two passengers and injuring three others. 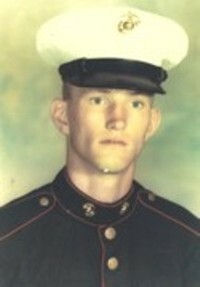 Private First Class James R. Worrell, Jr.
missing ground casualty from multiple enemy fragmentation wounds.